Gourmands delight in trying the newest—and even weirdest—foods and ingredients, but for those with less-adventurous palates, fine dining can feel like a minefield made up of unfamiliar dishes. This is certainly not the case at Fonab. 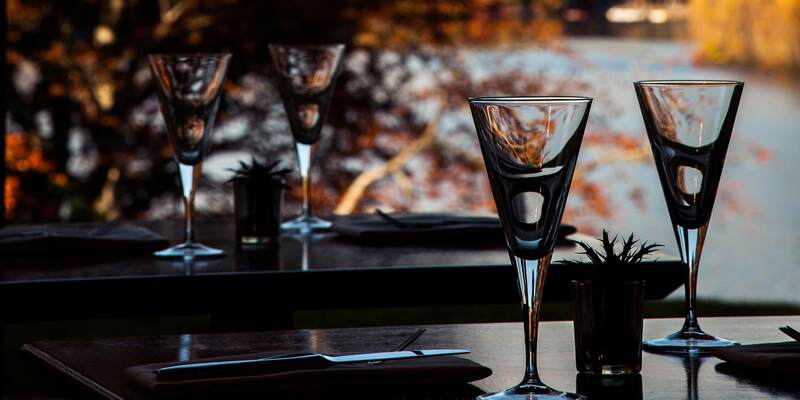 Even timid eaters can enjoy an upscale dinner in the AA 2 rosetted 'Sandemans' fine dining restaurant, where eight course or five course gourmet menus are available on Wednesdays, Thursdays, Fridays and Saturdays. The wine flight, created by Fonab's Sommelier, allows you to sample a number of fine wines, complementing the exquisite cuisine provided. 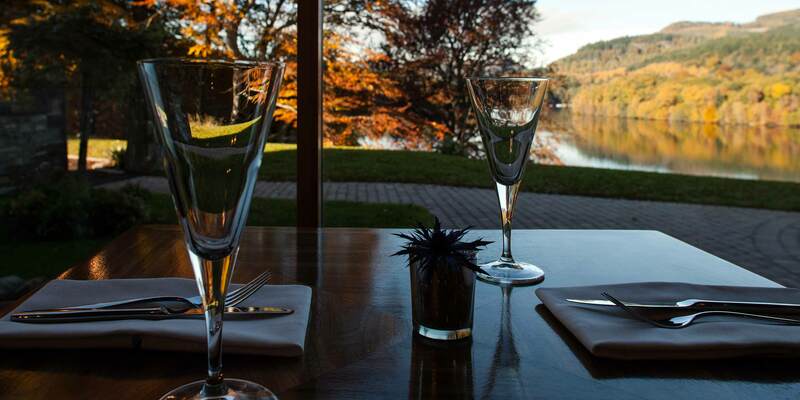 Fonab Brasserie presents a relaxed and informal dining experience with fantastic views over Loch Faskally. 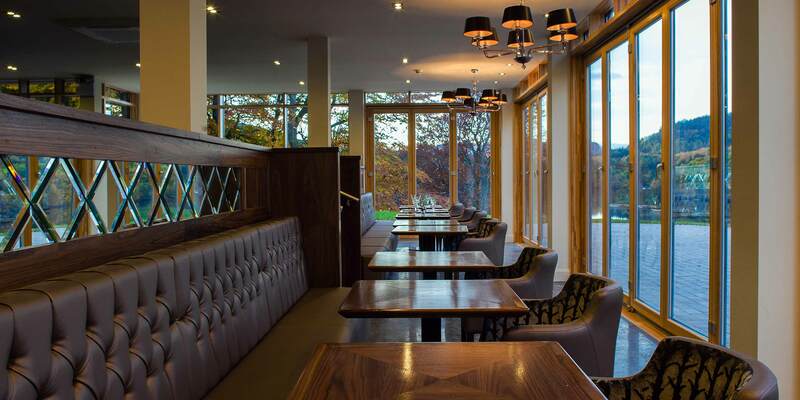 Enjoy good food in a laid back environment. 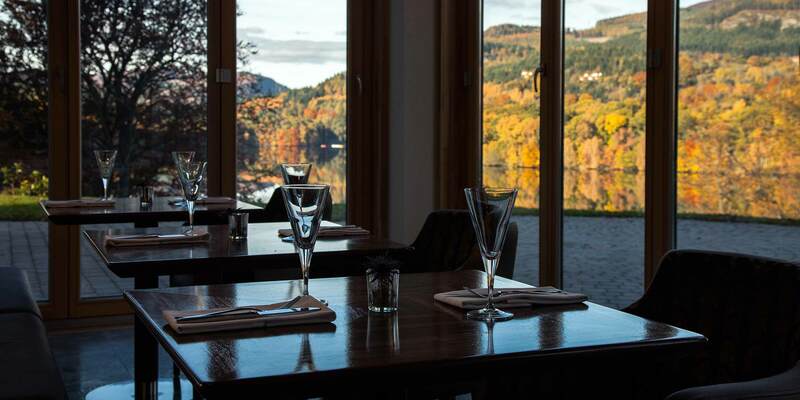 Beautifully designed, individually styled private rooms and dining spaces, some with amazing loch and mountain views - provide a discreet, state-of-the-art setting for small private lunches, dinners and dinner parties. 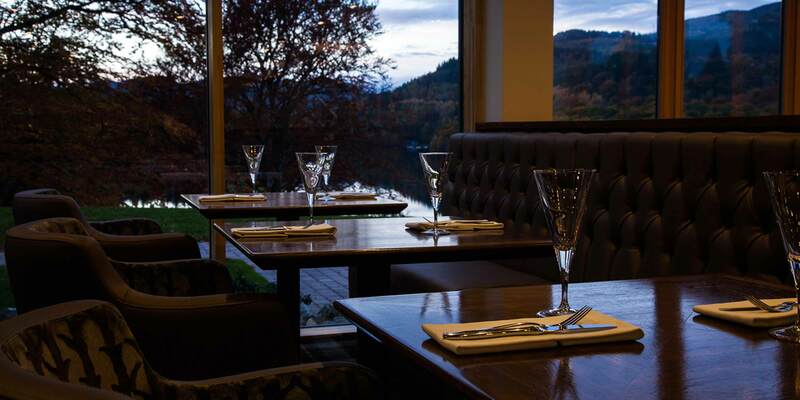 Fonab brings wonderfully attentive service and innovative local menus of a true luxury Scottish hotel to the private dining experience, not to mention the pre-prandial gin bar and tremendous cocktail range, throughout the 187 strong Corney and Barrow chosen fine wine list, to pre-dinner liqueurs and choice of over 100 Scotch malts. Why go anywhere else? Fonab Castle aims to become famous for a superb range of wines and Champagnes. Whether you begin in the drawing room by enjoying a glass or two as an aperitif before relaxing in the lovely casual restaurants, or reserve your palate for the culinary delights awaiting you – you will soon appreciate the great quality throughout the hotel’s great list, rich in clarets and burgundies. And as long as the cellar doors are open, the Sommelier is ready to help you through what, to some, is one of the great mysteries of life: how to select a wine! 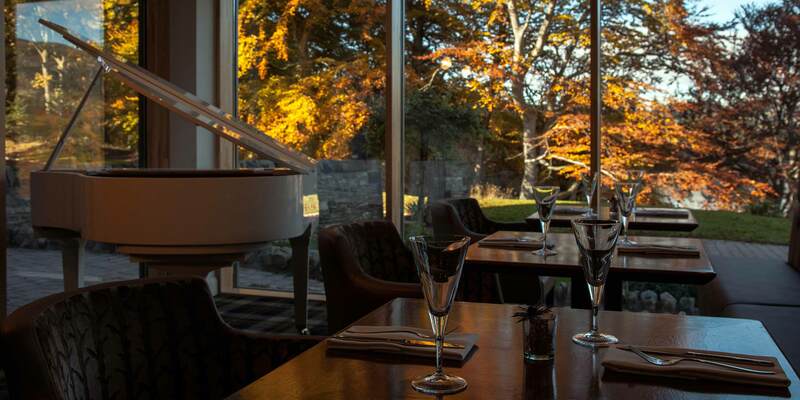 The Scottish country house tradition of fine food and great wine is very much the focus of Fonab's lovely informal restaurants. Fonab Castle stocks an amazing mouth-watering range of micro-brewed and premium gins and a sensational range of gin-based cocktails. And if you think the gin selection is spectacular, you'll simply love the Scotch malt whisky collection. 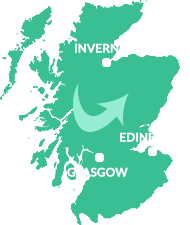 Experience one of Scotland's most seductive tastes, from local favourites to rare and cask-strength bottlings. With a sensational selection of over 80 single malts, the collection has enough to please even the greatest of connoisseurs. And, after discussing and tasting a few drams, why not visit a local distillery to see just how this 'water of life' is produced? From late night snacks to working dinners, the room service menu offers a diverse selection of delicious cuisine and beverages for your enjoyment. Bar drinks, cocktails and the extensive wine list are also available in your room.